Local planning authorities are obliged to designate as conservation areas any parts of their own area that are of special architectural or historic interest, the character and appearance of which it is desirable to preserve or enhance (1). Local planning authorities also have a duty to review past designations from time to time to determine if any further parts of their area should be conservation areas. Conservation area designation introduces a general control over the demolition of unlisted buildings and provides a basis for planning policies whose objective is to conserve all aspects of character or appearance, including landscape and public spaces, that define an area’s special interest. 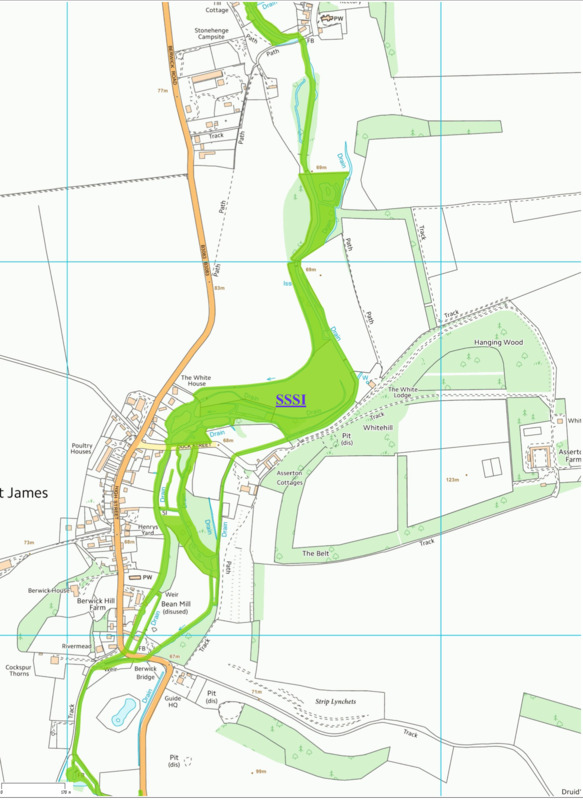 There are approximately 7,000 conservation areas in England. Conservation areas vary greatly in their nature and character. They range from the centres of historic towns and cities, through fishing and mining villages, 18th and 19th century suburbs, model housing estates, country houses set in historic parks, to historic transport links and their environs, such as stretches of canal. The special character of these areas does not come only from the quality of their buildings. Elements such as the historic layout of roads, paths and boundaries and characteristic building and paving materials all contribute to the familiar and cherished local scene. Designation of a conservation area gives broader protection than the listing of individual buildings. All the features, listed or otherwise, within the area, are recognised as part of its character. Conservation area designation is the means of recognising the importance of all these factors and of ensuring that planning decisions address the quality of the landscape in its broadest sense. Local planning authorities are under a positive legal duty to asses their area and review it from time to time to consider whether areas are suitable for designation, or to remain designated. The more clearly the special architectural or historical interest that prompted designation is defined and recorded, the better local plan policies and development control decisions will be in achieving the objective of sustaining and enhancing the area's character. In deciding whether to designate, an authority may take into account the resources likely to be required in the process of designation and appropriate follow-up of consultation and formulation of policies for the new area. 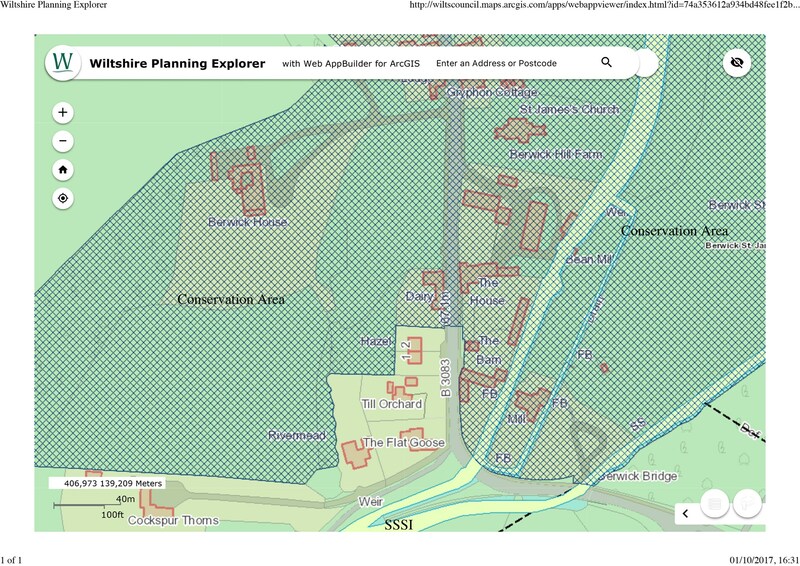 Exceptionally the Secretary of State (for Digital, Culture, Media and Sport) may designate a conservation area anywhere in England in default of the local planning authority doing so. Advice would first be sought from Historic England. Also exceptionally Historic England can designate conservation areas in London after consultation with the relevant London Borough Council and the consent of the Secretary of State. There is no obligation to carry out a public consultation prior to designation and in cases of urgency there will be no time to do so. However, it is highly desirable that local consultation should take place as the greater the public support the more likely it is that policies will be implemented voluntarily. Changes to the external appearance of a building in a conservation area may require planning permission from the local planning authority that is not required elsewhere as some permitted development rights are curtailed. Demolition or substantial demolition of a building within a conservation area will require planning permission from the local planning authority. Any work planned to a tree in a conservation area must be notified to the local planning authority six weeks in advance so that the local planning authority may determine whether or how the work to the tree should take place. 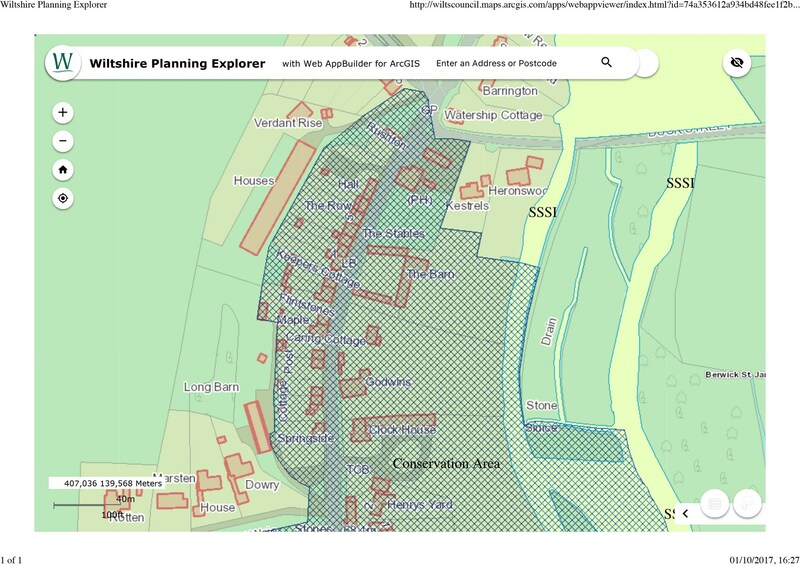 Under the National Planning Policy Framework (NPPF) conservation areas are designated heritage assets and their conservation is to be given great weight in planning permission decisions. Local planning authorities are under a duty to formulate and publish proposals for the preservation and enhancement of conservation areas (2). Policies need to be developed which clearly identify what it is about the character or appearance of the area which should be preserved or enhanced and the means of achieving that objective. This is in addition to the obligations to make local development plan policies under the NPPF. 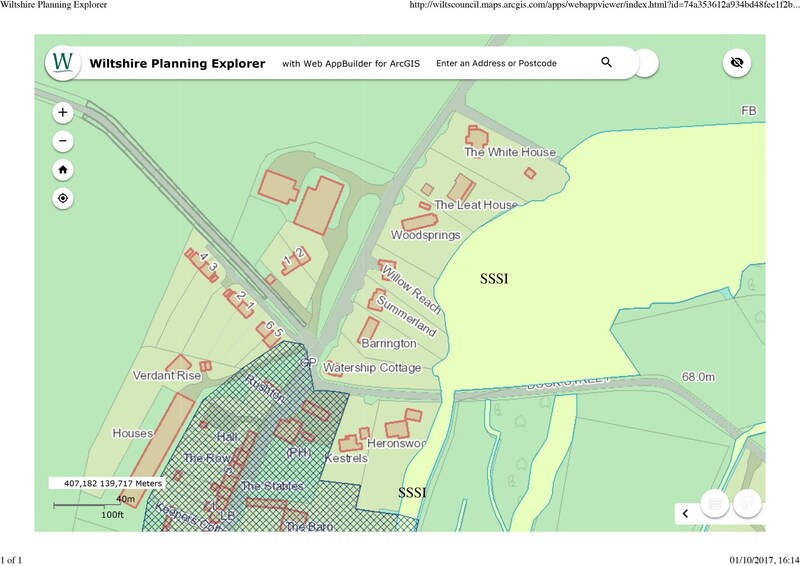 A description of the significance of the area and which buildings and features make a positive contribution to it and which detract would be particularly helpful in interpreting how NPPF and local plan policies will apply to the area. The Act requires that the authority's proposals for the preservation and enhancement of a conservation area be formulated and submitted for consideration at a ‘public meeting’. Residents, amenity societies, businesses, public utilities and the highways authority should be invited as it is important that conservation area policies are fully integrated with other policies for the area, such as traffic management. Local planning authorities may set up conservation area advisory committees which should consist mostly of non-local authority people who represent the interests of residents and businesses and who are able to bring expertise or understanding of the area's history and amenity. 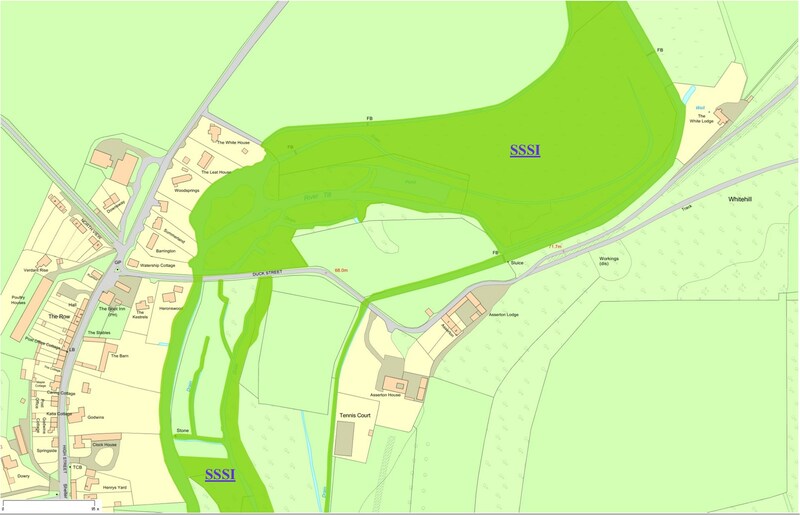 Although The Town and Country Planning (General Permitted Development) Order 2015 (GPDO) (3) allows certain minor developments to take place without specific consent, this is more restricted in conservation areas. Local planning authorities may withdraw permitted development rights for a prescribed range of developments that affect the external appearance of buildings in a conservation area by the use of a direction under Article 4 of the GPDO.